Modern technology has its advantages but also comes with many disadvantages too and if we are not careful can fall into the trap of these disadvantages. Family time with a mobile phone or computer present can lead us to believe that we are investing in our families when in fact we are not. Being available to our children is essential but in addition to merely being available we also need to be fully involved. It is so important to set aside time regularly where you can be fully involved with your children. Have you considered leaving your phone at home when taking them to the park? How about having time in the living room without any TV, computer, phone or anything else on? Observe your family time and honestly consider whether or not you are present and involved or are you merely in the same room together. Being involved means that when you spend time together that you are interacting, discussing, thinking, and processing life together. It means that you are interested and fully present when you spend time together. Take time to chat to your children about their day, ask them questions and allow them to ask you questions about your day too. Model how to have a conversation but sharing your day with them and include details about what you did and how certain things made your feel. Teach your children to be involved by modelling what involved looks like and by being involved in their life. Few parents are truly involved in their children’s lives these days as we are all so busy. Take a long, hard and honest look at your lifestyle and judge for yourself how much of your busyness is really necessary. Is what you consider to be important really important? Imagine yourself as an older lady with grown up grandchildren. Consider that all the years of your life have passed and only few remain. What would you like to remember about your life? Decide now to make the memories that you want to have when you are in your last years of life. You only get one shot at it and I can assure you that you will not remember all the money you made, you will also not remember all the bills you did or did not pay or the Facebook status updates. I have heard over and over again that the memories that you cherish in old age are the memories of time spent with loved ones. As you flip through a photo album, what stands out to you? This is what should guide your involvement with your children. What do you want to remember and what do you want them to remember? A great way to be involved with your children’s life is to ask them how they would like you to be involved. Ask them if they feel loved and what makes them feel loved? This will give you a big clue about how to be more involved. Some children need quality time while others need kind word. Children could also need you to do things for them to express love, this is called acts of service, while other children might need lots of cuddles and physical touch. One other expression of love is gifts and this is not the same as materialism, it is a genuine need to feel loved and if you child needs this then occasionally bring home little treats for them so that they feel that you understand them and are involved in their life. The kindest way that you can be involved in their life is through teaching them about the Bible. 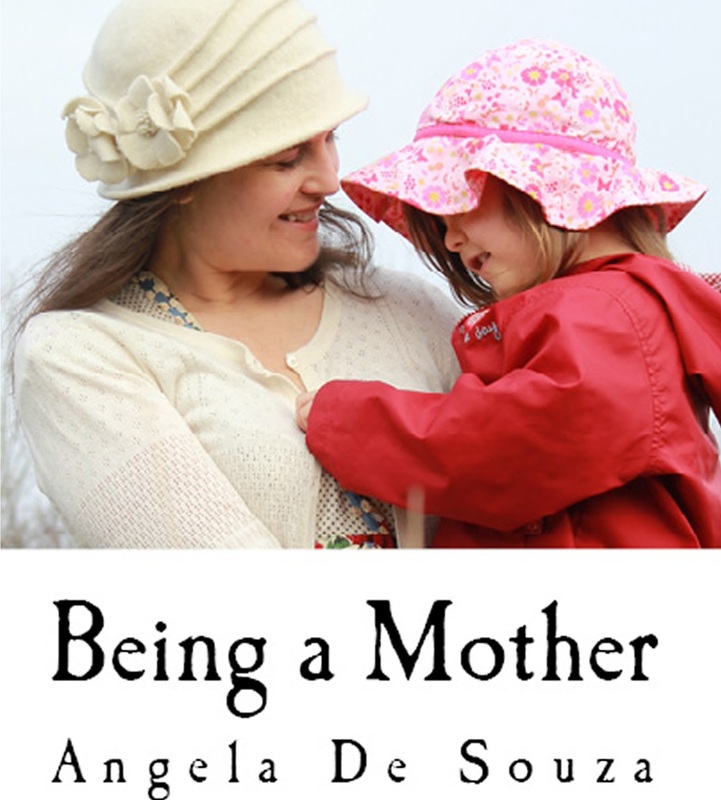 Find out more about Being a Mother here or use this material to host your own Girl’s Night.